Despite being a tiny and economically struggling country, what makes Nepal a proud nation? Basically, these are the 5 facts that make Nepal a proud nation. While relief and rescue work continues in Nepal, a series of powerful and moving images have emerged and spread on social media in the aftermath of the deadly earthquake. This is the list of SLC board toppers in Nepal. 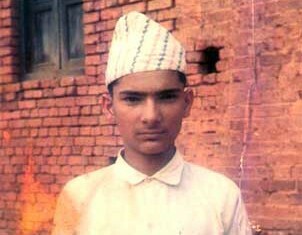 In School Leaving Certificate (SLC) 's 81 year-long history, there have been 85 board toppers in Nepal. 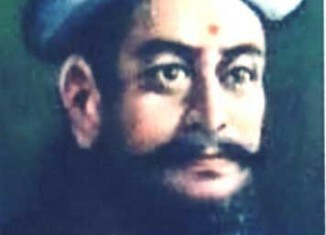 Some of them are popular faces in today's Nepal. This is load shedding schedule for Nepal with collection of faqs. Load shedding schedule can be obtained also from local NEA offices and mobile apps. 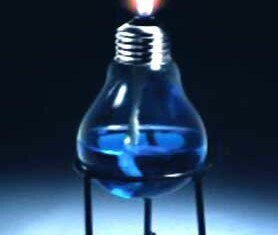 This post also explains why is there so much load-shedding in Nepal, what are possible ways to deal with it and when it is going to over altogether. 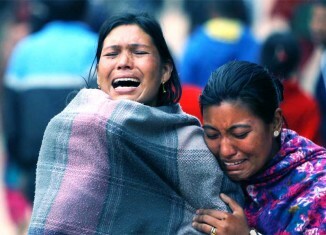 Poverty in Nepal is a multidimensional, with some regions, castes and ethnic groups suffering most. Poverty in Nepal is also a rural phenomenon. Despite several poverty reductions strategies, the rate of reduction has been very slow. BibekSheel Nepali Party (also simply known as Bibeksheel Nepali) is a Nepali political party led by Nepali youth activists.Before registering as a political party in Nepal's Election Commission in 2013, Bibeksheel Nepali was a loosely organized political force that advocated for good governance, active citizenship, gender equality and asked Nepali people to defy frequent general strikes or Nepal bandhs. Budhanilkantha School is an English residential public school situated in Narayansthan, Kathmandu. The school was established in 1972 as a joint venture project of Nepal and the United Kingdom. 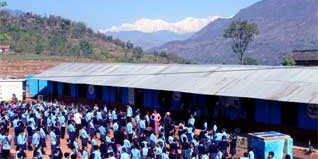 Sri Ganesh Secondary school (also simply known as Ganesh School) is a public school in Narayansthan-5, Baglung, Nepal. Established as a primary school in 1980, the school, as of 2015 offers classes from nursery to Grade 10. The school is very famous for its excellent result in the School Leaving Certificate (SLC) examinations.